If you have already experienced bureaucratic obstacles, but still cannot acquire the ownership of a land plot or obtain a lease on it, do not give up – contact the “Matviyiv and Partners” attorneys at law. Our experts can quickly and efficiently solve your problem relating to land and provide competent legal assistance. 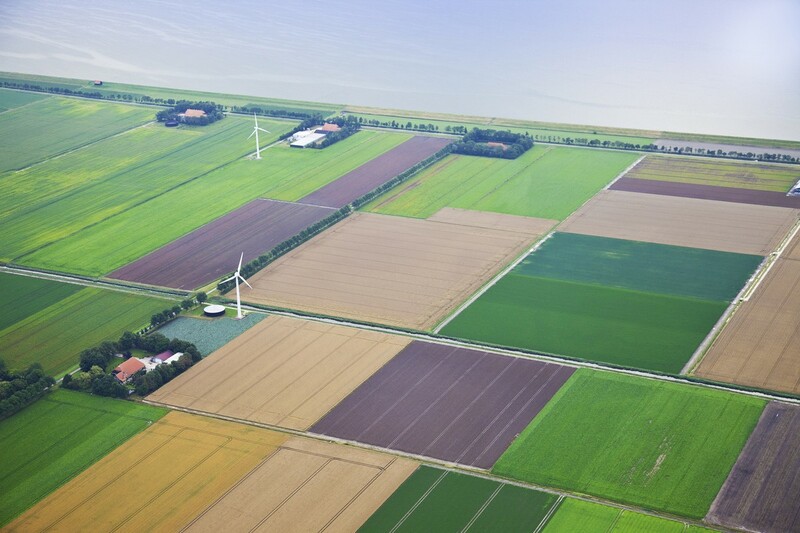 We will provide you with legal support at any stage of the land allotment procedure, help you formalize your proprietary right to the land plot, professionally present your interests in all bodies of state power and before third parties, and provide you with detailed answers to questions that arise in the process of registration of land rights. judicial protection in disputes arising from legal land relations.